Creating the most magical day of your life starts with hiring the top Wichita wedding planners to make it all happen. Ballroom Studio has experience in guiding couples through the decorations as well as the cake options, venues, catering, flower arrangements and so much more. You will love having someone on your team that really has your best interests at heart and is able to think of all the small details you may have left out. Reviews say the consultant and organizer is a real pleasure to work with. 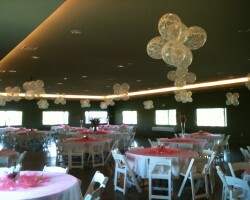 Wedding planning and event planning is what Wichita Event Planner does best. This company has years of experience to lend for your purposes. 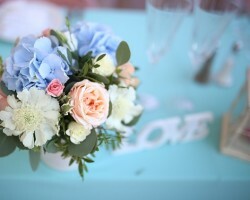 Hiring a wedding planner in Wichita, KS can mean the difference between being stressed about dealing with all of the small details and just being able to sit back and relax knowing they will be taken care of. Hiring this team will save you stress but also save you on precious time and money too, making the entire planning experience more enjoyable. 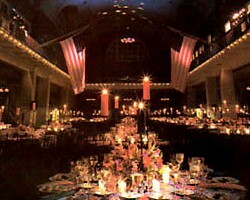 For over 70 years Ray Rental has been making parties and special occasions in Kansas events to remember. This company has everything you could possible need to make your big day the fairytale occasion that you have always dreamed of. 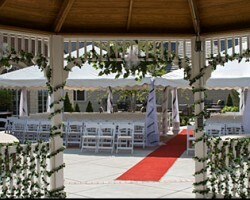 With the help of Ray Rental you will be able to work through your wedding checklist with ease. This is a great service for local couples or those having a destination wedding in Wichita, as this company will help to keep you on budget as well. Feeling like a celebrity on your big day begins when you find the certified wedding coordinator that suits your style, personality and needs. BIG Entertainment has been helping couples in Wichita create an unforgettable occasion since 1988. This company has all of the experience you would want from a wedding planner as well as all of the personalized service you could want as well. Working with this company means always loving the results and having a great time with family and friends. Xclusive Event Services is a comprehensive wedding and party planning companies that can really help you to create a great atmosphere. This company is more focused on making the celebration aspect of your big day one that you and the guests will never forget. 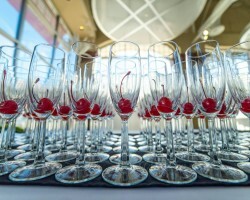 The specialty of this company is to set up bars and provide staffing for your event. Everyone will have a drink in hand and be enjoying the night to the fullest when this company is in charge.